We start with a deep understanding of who you are, your values and your vision of success. This means reviewing the financial decisions you've made over the years, the goals you've set for yourself in the years to come, and the ways in which these reflect what is important in your life. To create your personal investment and wealth plan, we leverage our broad expertise and will build you a team of specialists to help you achieve your goals. With over 12 years of financial services and investment experience, I am actively focused on providing comprehensive wealth management solutions to individuals and families, healthcare practitioners, estates and trusts, and charitable and business organizations. 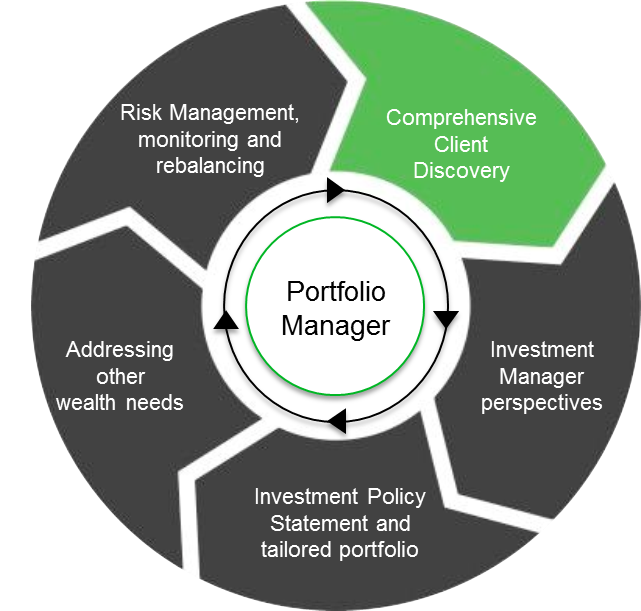 As a Portfolio Manager within TD Wealth Private Investment Counsel, I am committed to providing my clients discretionary portfolio services with comprehensive understanding of the markets and application of specialized knowledge. I hold the Chartered Financial Analyst designation. My role is to create a fully integrated and comprehensive plan for my clients, by ensuring the appropriate specialists are engaged when required, to apply their specialized knowledge to a particular situation. This can range from investment management, to estate planning, and to credit and insurance needs. I believe that this relationship is crucial to my clients' evolving needs from the accumulation of wealth to the preservation and transitioning of their wealth through the various stages of their lives. 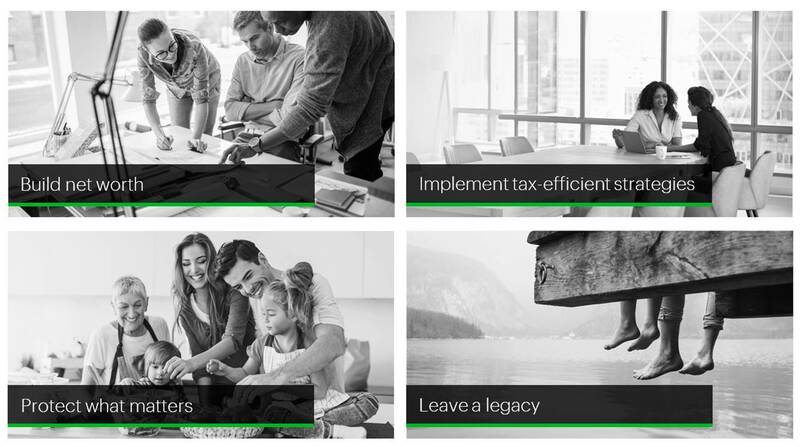 An important part of my role is making sure that you receive responsive, capable and detail-conscious service on your journey to achieving your financial goals. 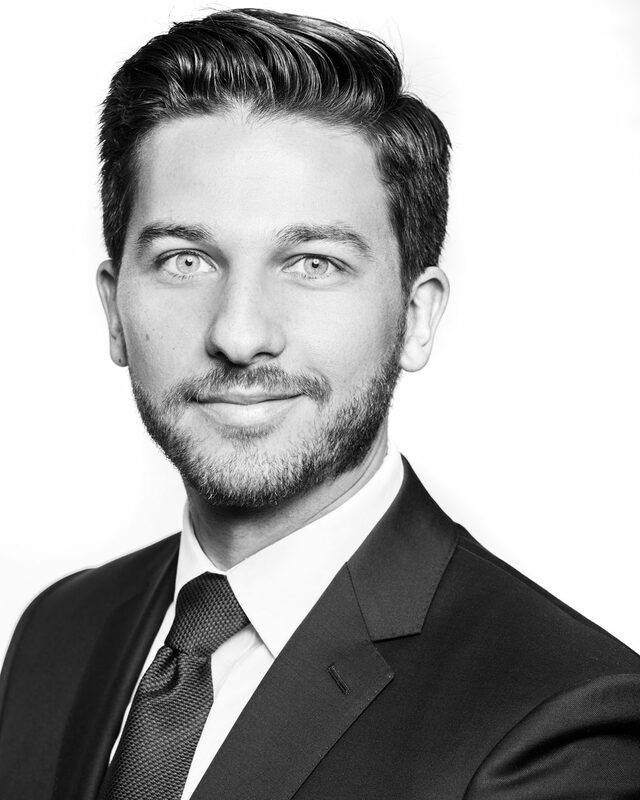 So, I’m excited to inform you that I have recently welcomed a team member, Michael Wilkins, Private Client Service Associate. Michael graduated from the University of Guelph with a Bachelor of Commerce, Majoring in Accounting. He first began his career with TD Wealth in 2012. Since then he has held roles in Private Banking, Wealth Advisory Services, and Private Investment Counsel. Michael will become your direct point of contact for cash transfers and other administrative inquiries. I feel confident he has the knowledge, experience and dedication to earn your trust. Michael looks forward to meeting you and beginning to serve your family’s needs in his new role on our team.